their preferred treatment or gift. Gift Vouchers start at £10 and have six month validity. 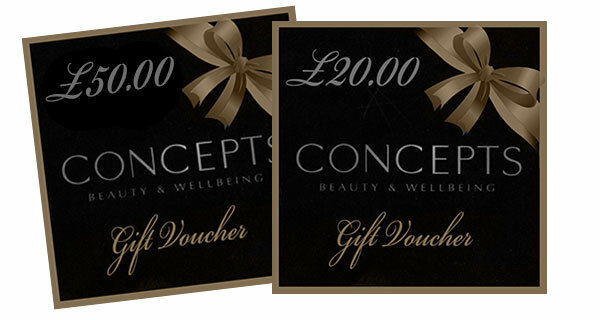 The voucher can be used against treatments found in our treatment menu or products. Refunds are not available on the purchase of Gift Vouchers.